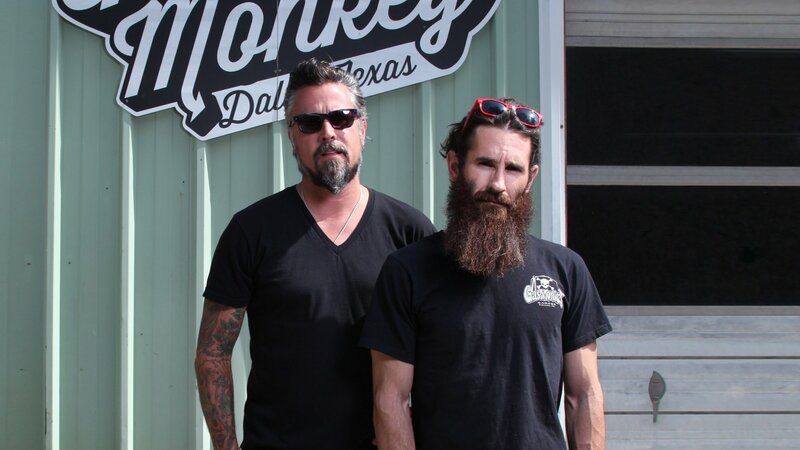 Motor mastermind Richard Rawlings and mechanical prodigy Aaron Kaufmann of Gas Monkey Garage search for derelict classic cars. To some, the cars look like rust buckets, but to this crew they're gold…and ready to be brought back to life. A 1931 hot rod becomes a project in the debut of a series in which vintage automobiles are restored and customized. Richard and Aaron find a '55 Chevy Bel Air and a 1950 Oldsmobile Coupe Rocket 88 which had been well-kept in a garage for over 50 years. Richard and Aaron stumble upon a diamond in the rough: a 1960s Gasser that Richard wants to race. With an auction coming up, Richard and Aaron go looking for a 1964 Galaxie. A '70 Lincoln Continental Mark III is turned into a muscle car; a '68 Ford pickup is restored. A '77 Trans Am and a '67 Cadillac are featured. Also: Two unlikely vehicles are merged together. Richard and Aaron take a road trip to pick up a 1964 Impala buried in at least ten years of dirt and debris. Richard and Aaron head to Amarillo to pick up a '59 Rambler, but when they get there, they discover it's covered in rust. Richard and his crew try to "knock the ugly" out of a '48 Chevy Fleetmaster. A Woodill Wildfire is featured. A rare '32 Ford, a '64 Econoline van and an '89 Shelby pickup are featured. Richard picks up a '59 Chev Apache Shortbed truck in need of some Gas Monkey love. Richard finds a '64 Lincoln on the old "interweb" and does his shirt on the deal.